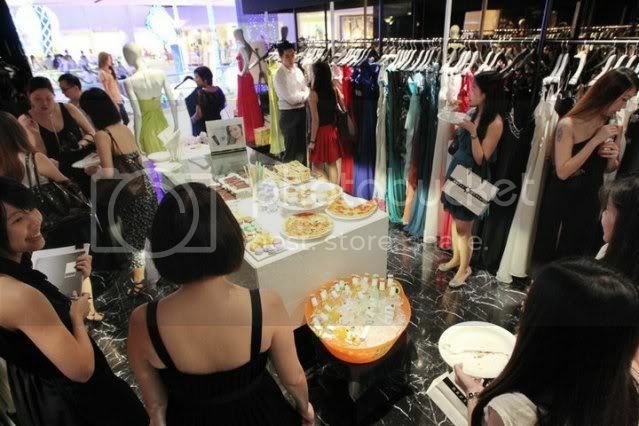 Fretting over what to wear for your end year party? Let me share with you how Dress Sense can solve your problem and turn you into a princess without burning a hole in your pocket. *winks. 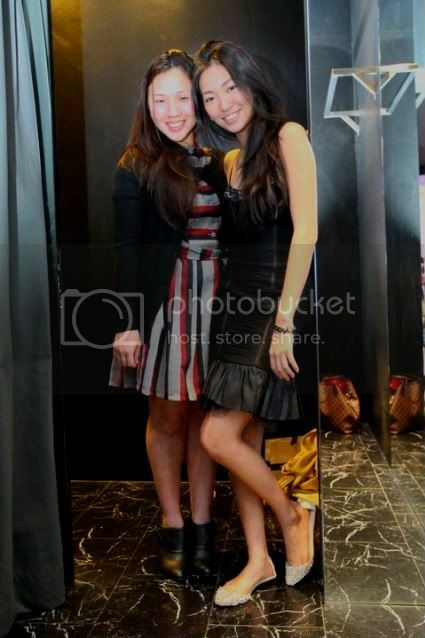 Firstly, I was really honoured to be invited by Dress Sense to their private event held at their store over at Raffles City #03-29A. I am totally pleased with their BUY AND RENT concept and I would love to share these insights with all my readers. 3. Rent first and buy later if you love the rented item too much to return it ! and not only its concept is attractive... read more to find out! An enthralling collection of designer evening wear, bags and jewellery, imported brands like Jovani, Adrianna Papell, ALexia Admor, Nicole Bakti & Inge Christopher. All range of colours for you to choose from and pamper you for more choices. Deborah,founder of Dress sense patiently explaining to me about her BUY and RENT concept. Suying who is one of Dress Sense's staffs..
She is such a nice young lady to work with, I had met her before and she was the first person to greet me when I entered the door! How heartwarming! 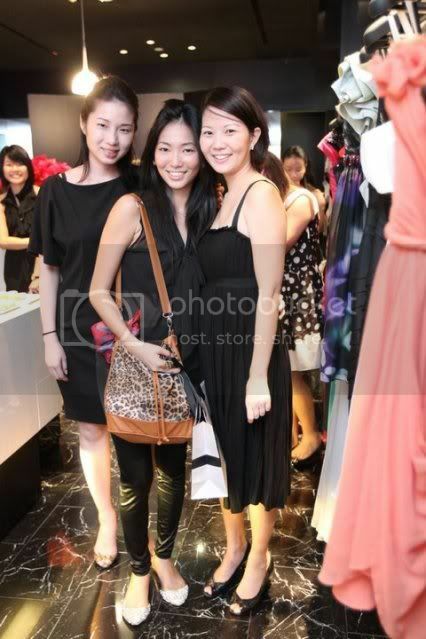 Love this Jos+Rachel's Sweetheart Tube Dress at first sight & thanks Philo for the wonderful company. 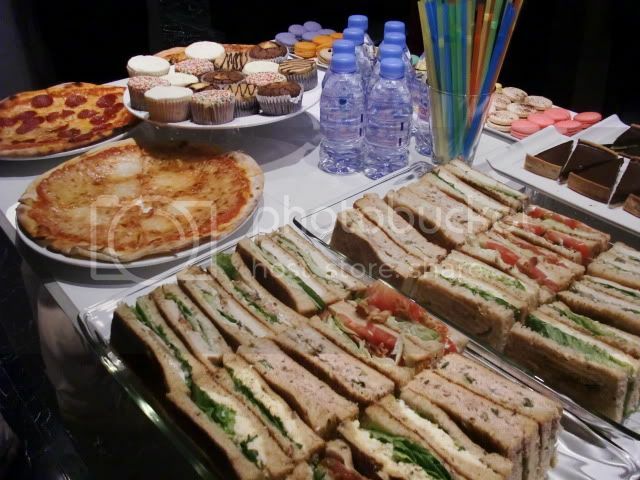 Food is never the last thing in our life.. I am thankful for the delicious treats! 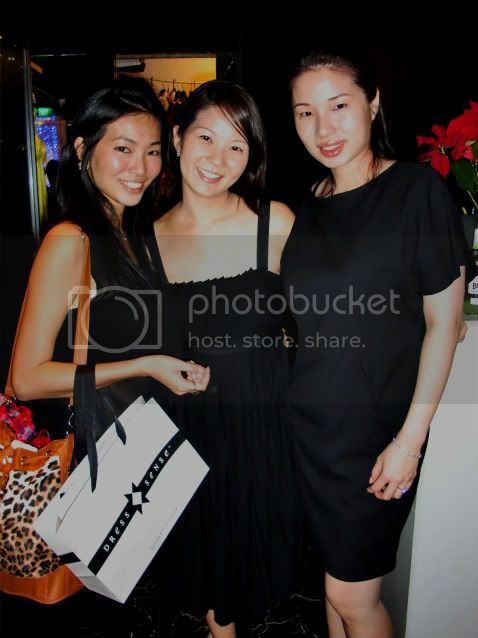 Cindy and Deborah, both founders of Dress Sense, are so pretty , young and friendly!